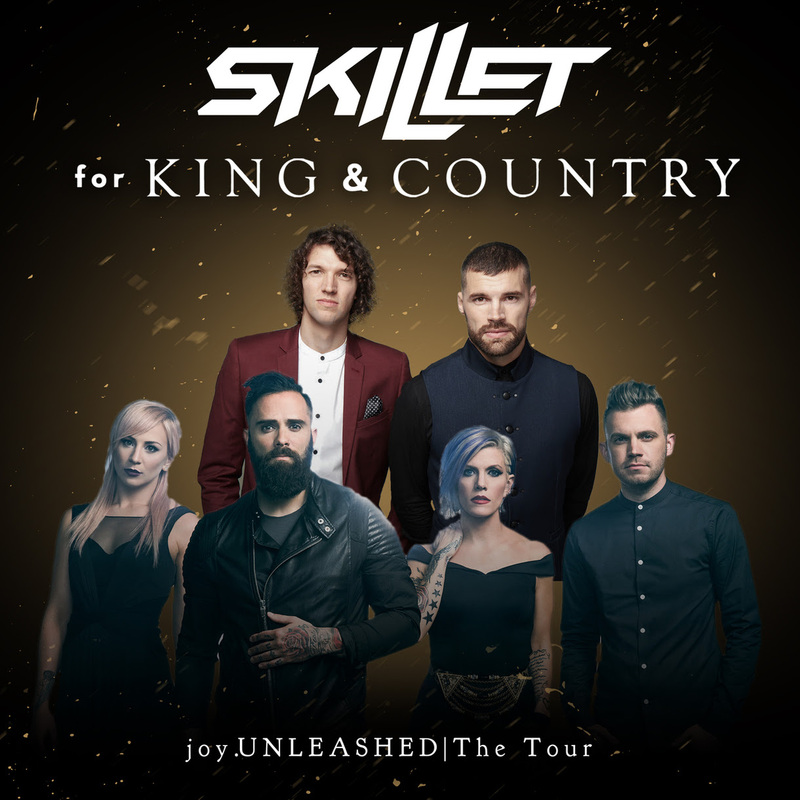 Skillet and for KING & COUNTRY unveiled they will join forces for “joy.UNLEASHED | The Tour” which will hit over a dozen markets from mid-April through early May. The double-headliner line-up will visit San Antonio, Cedar Rapids, Huntsville, Orlando, Miami and more. “joy.UNLEASHED | The Tour” tickets go on sale to the public on Friday, Jan. 26. VIP tickets include early entry with a crowd-free merch shopping experience and a pre-show Q&A with Skillet and for KING & COUNTRY. 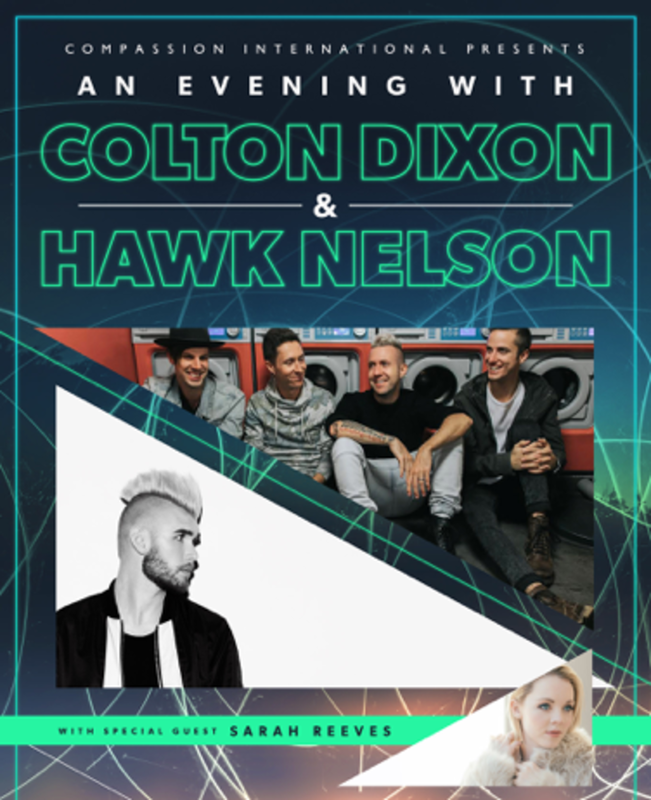 Colton Dixon and Hawk Nelson will co-headline a new spring tour, “An Evening With Colton Dixon & Hawk Nelson,” set to launch on Feb. 22, featuring special guest artist Sarah Reeves. Presented by Compassion International, the tour is slated to hit 16 markets including Texas, Iowa, South Dakota, Michigan, Illinois, Georgia and more, before wrapping up on March 24. A special VIP ticket is available in most markets which includes a pre-show artist meet & greet with early entry for the best seats. For details and ticket links, visit coltondixon.com or hawknelson.com.